Love a fresh boxwood wreath? Make your own in minutes (and for free!) with this easy step-by-step tutorial. 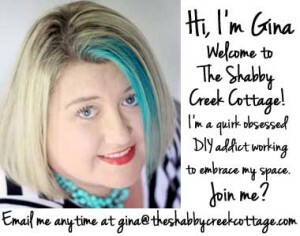 Hello, Shabby Chic Cottage readers! 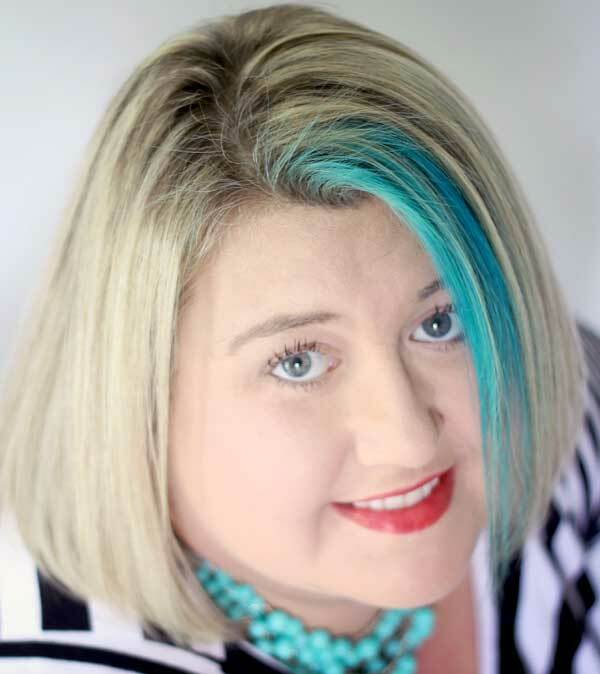 This is Linda, from burlap+blue, and I am thrilled to be guest posting here today! 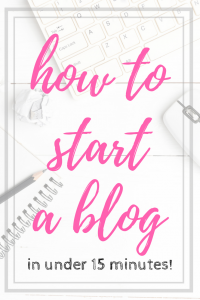 For those of you who don’t know me, I love to share tutorials, Etsy finds, and other home inspiration on my blog, and I also have an Etsy shop where I create vintage-inspired goods for the home. 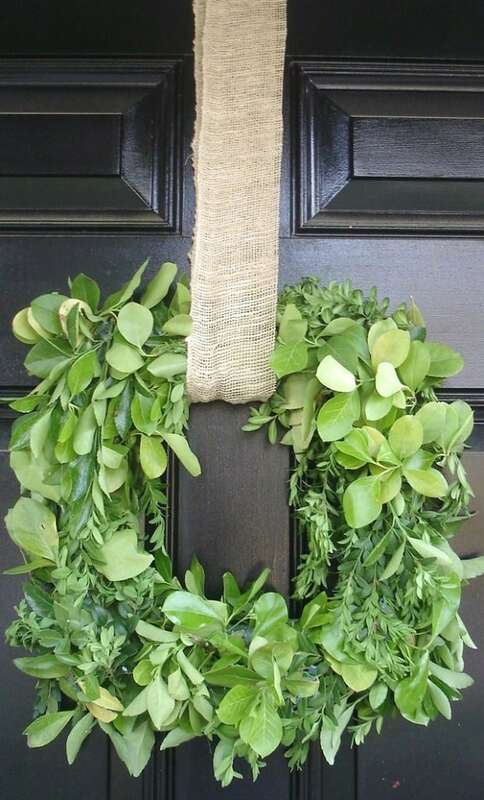 Easy, inexpensive and perfect for Summer-what’s not to love about a boxwood wreath? Step 1: Gather your supplies. I really wanted a square wreath, but couldn’t find a square form anywhere. I did find, however, large sheets of styrofoam in the floral section at Hobby Lobby, and cut one down to size (12″x12″). I also used real boxwood branches, and my wreath lasted about a month. If you can find realistic-looking faux branches, go for it! Step 2: Using copious amounts of hot glue (why do I feel like I use that phrase in every tutorial I write?? 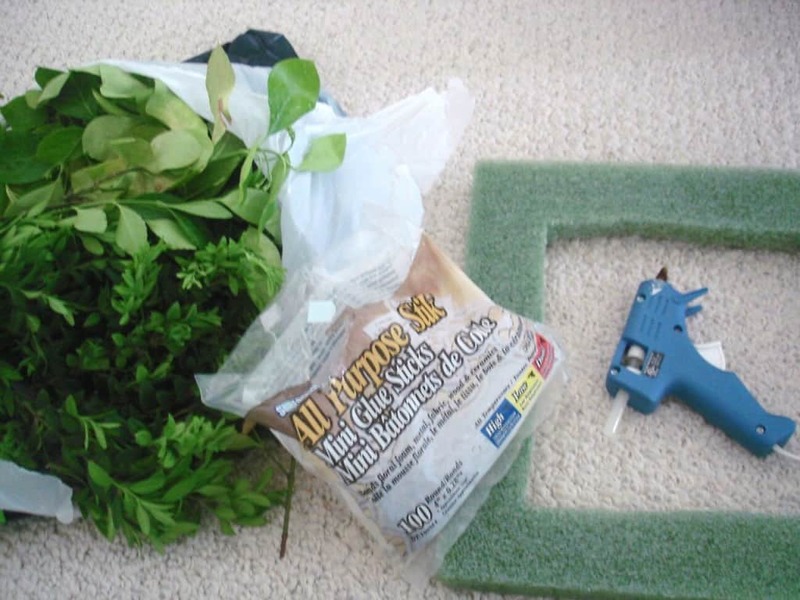 ), glue your branches to your wreath form. I hung mine using a length of burlap, but I think jute webbing, or even a linen fabric, would be fun. I am thinking I can make one in my last name’s initial: H.
Have a happy, blessed weekend, y’all! 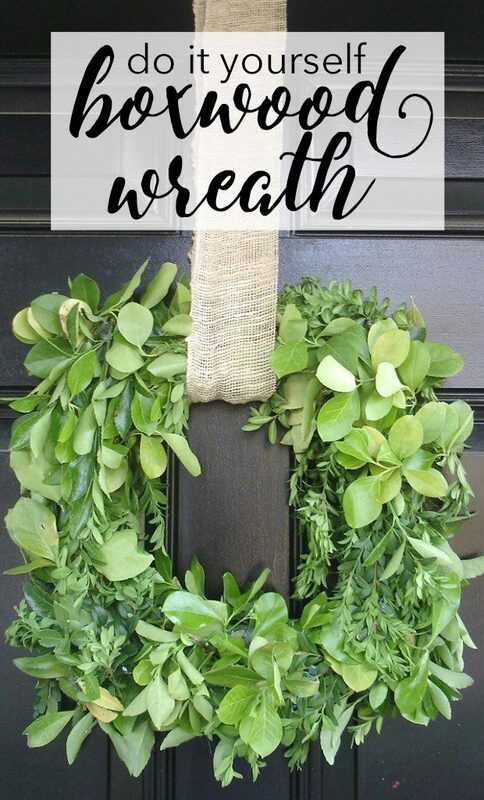 That is a wonderful wreath! I love using the greenery with burlap ~ wayyyy pretty!! Very cute! 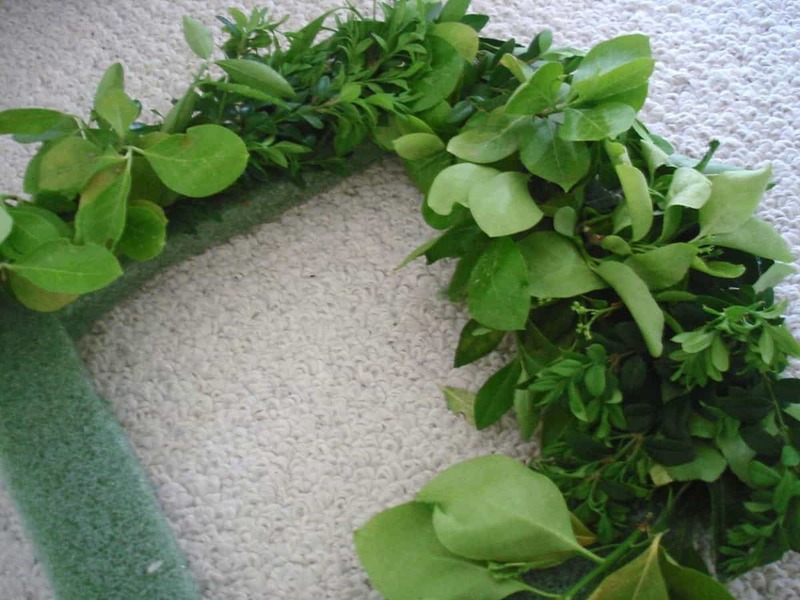 I’m always trying to dream up wreaths for spring. As I already have boxwood flanking my front door this is quite perfect. This is fabulous and fresh! Looks amazing! TFS. I will have to make this real soon! love it!! i’ll need to make one soon! This is such a gorgeous summer wreath! Beautiful! I love the wreath and thanks for the tutorial. I think it’d be perfect at a farm wedding! Using the square form is a neat idea and different. I like it! Thanks!